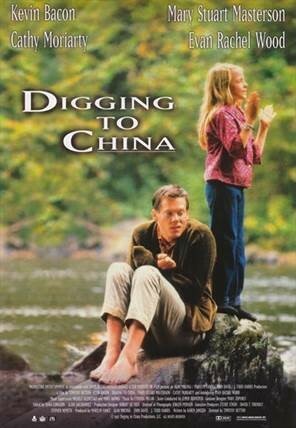 “Watch out” was our initial reaction when we heard Academy Award winner Timothy Hutton was making his directorial debut with a family film titled “Digging to China”. 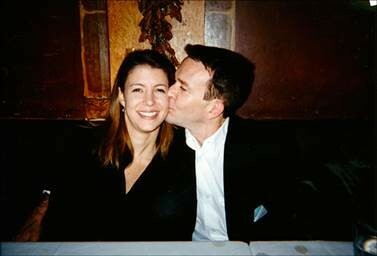 Having won both an Academy Award and a Golden Globe Award for Best Actor in Ordinary People, we knew there was much more in store for Tim. Ordinary People, made in 1980, is the film that marked the directorial debut of Robert Redford. It also stars Donald Sutherland, Mary Tyler Moore, and Judd Hirsch. 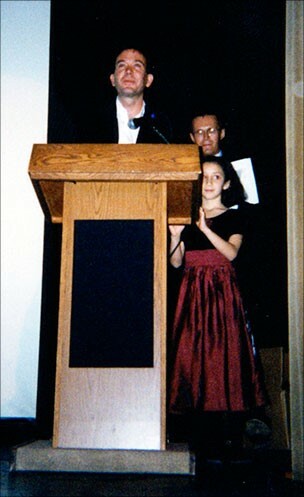 We were all on hand when he received his “Best Director” award for the pic from the Chicago International Children’s Film Festival. It is a drama focusing on the friendship forged between a precocious pre-teen girl with a vivid imagination and a mentally challenged adult male, a role that earned Kevin Bacon a “Best Actor” award at the Giffoni Film Festival. The Giffoni International Film Festival is the largest children’s film festival in the world. It takes place in the little Italian town of Giffoni Valle Pianain Campania which is in Southern Italy. Over 2,000 children attend the festival to watch the films, learn about film making, judge them and award the best ones with prizes. Actor Bobby Cooper joined me, Georgia Davos and Jeff Meyer in congratulating Tim, left, on his achievement. 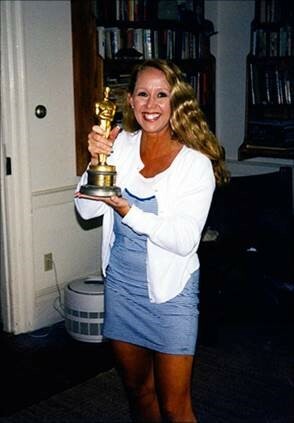 Karen Murphy (a.k.a “Miss Hollywood”) poses with Tim’s Academy Award for his performance in Ordinary People. The picture was taken at his farm. 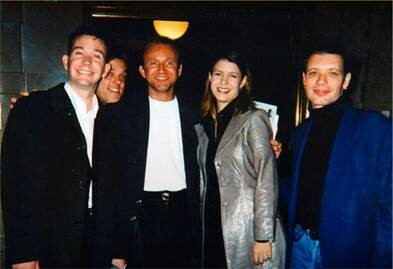 …and, in case you’re wondering, a good time was had by all!